Headlights are the key factor in making sure you can drive safely in low-light conditions. At Spares Box, you can shop headlight globes from leading brands like Philips, NARVA, Osram and Bosch that suit a wide variety of vehicles. Having reliable, well-performing headlights is not only required by law, but vital in keeping you safe while driving at night-time, but sometimes it's simply not economical to go to the trouble or expense of replacing your entire headlight unit. One can choose from different bulb types like Halogen, LED and XENON with each of them having distinct features. Halogen bulbs produce a white and bright light whereas Xenon emits a clean and white light which also used in HID (high intensity discharge) lighting. LED headlights are the most commonly used as it low on energy consumption and has a comparatively smaller size. How are good Globes important for drivers? Headlights are an important part of your car and empowers the driver by enabling him to drive the vehicle even under dark conditions. Made to fit both conventional headlight and spotlights alike, these Halogen head lamp globes are manufactured to the highest European standards of safety, quality and reliability, meaning you can switch your lights on and drive in low-light conditions with the utmost confidence. What sets NARVA headlight globes apart is their combination of production quality, innovation and materials, made possible by NARVA's commitment to working with some of Europe's finest auto electrical and lighting manufacturers. 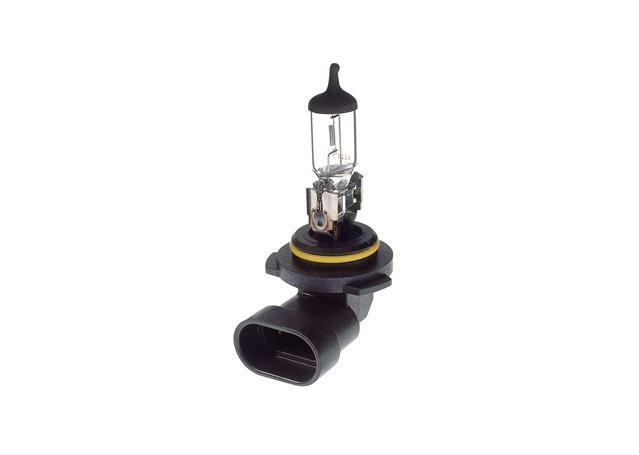 NARVA headlight globes utilise reinforced filaments, optimised filler gases and other advanced technologies to provide up to 30% more light and twice the light coverage of standard headlight globes. If you're still unsure of NARVA's quality, every NARVA product comes with those aforementioned European standards of quality, as well as various OE manufacturing approvals meaning they're made to the strict standards of some of the world's most demanding vehicle manufacturers. Regardless of time, weather, conditions or location, you can be sure of reliable lighting and a quality replacement for your blown headlight globe with either a NARVA, OSRAM, HELLA or Philips product. If your vehicle has xenon lights, be sure to check out our range of premium xenon lights and accessories, and also take a look through our wide range of auto electrical products to ensure that your vehicle's lights are wired up and working as they should be.